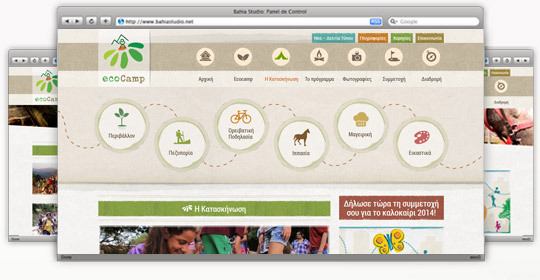 WebOlution designed & developed the website of Ecocamp. 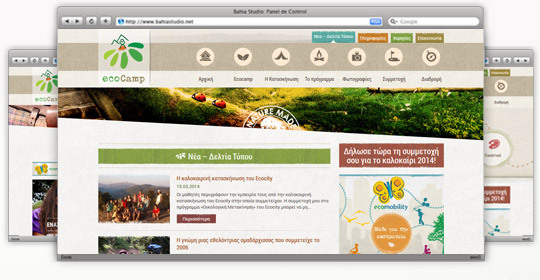 Ecocamp is a quality camp for 11-15 year old kids in the environment through the experiential approach, recreational trips and excursions to the mountains and the forest. 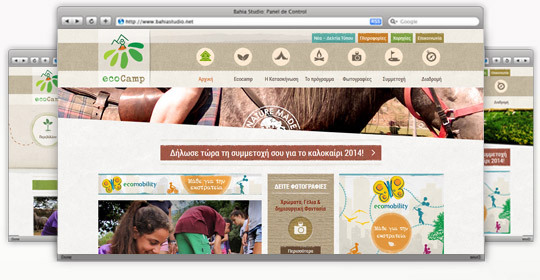 Through the website www.ecocamp.gr, visitors can find information about the camp as well as photographs from various activities.